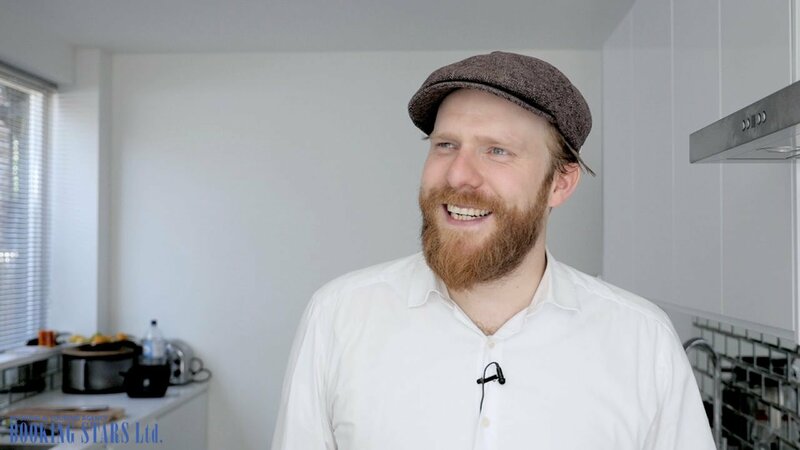 Alex Clare – British singer and composer. Axander George Clare was born on 14 September 1985 in London. He grew up in a Jewish family. That’s why he doesn’t travel or perform on Saturdays and during religious holidays. Alex learned how to play the drums when he was a kid. Then he mastered the guitar and started writing his own songs. In 2010, Clare sent his demo album to Island Records, who appreciated his work and offered the artist a contract. 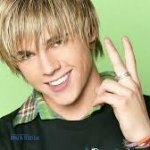 In December 2010, Clare released his first single “Up All Night”, which was later featured on his debut studio album. The second single “Too Close” appeared in April 2011 and became a breakthrough in Clare’s career. Clare wrote the song together with Jim Duguid. The producers were Diplo and Switch. The song appeared in the advertising campaign of Microsoft Internet Explorer 9, which brought the artist international fame. In Germany, the song topped the Singles Chart. In the UK, it reached the 4th spot on the UK Singles Chart. It also conquered USA’s Alternative Song Chart and settled on the 7th position on Billboard Hot 100. The song was a big hit in 13 countries. 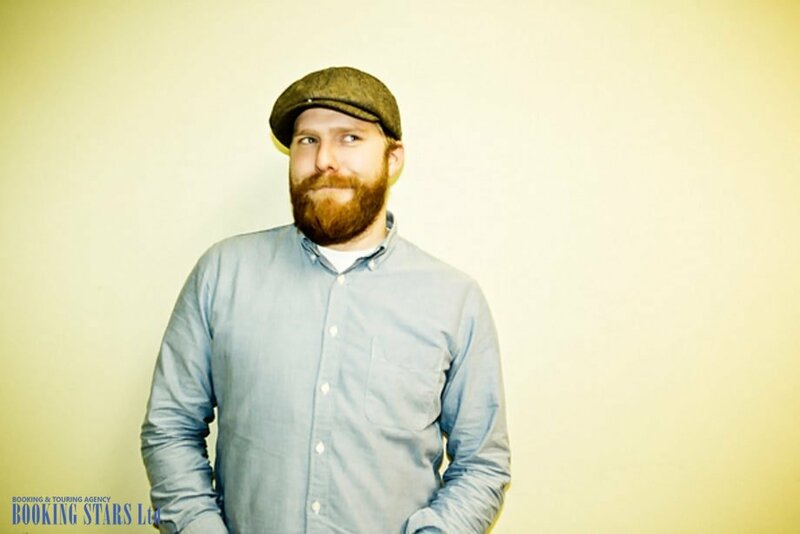 It became hard to book Alex Clare for any private event. In 2013, “Too Close” brought Clare a Brit Award nomination in the “Best British Single” category. The single earned a variety of platinum certifications in the USA, Germany, Switzerland, and the UK. 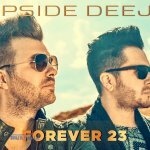 In 2014, Alex and Jim Duguid received ASCAP Awards in the "Songwriter of the Year " category. In May 2011, Alex released the third single from the upcoming album. “Treading Water” was written by Clare, Jarrad Rogers, and Francis White. The song didn’t manage to become as popular as its predecessor. It reached the 59th spot on Official German Charts and an unexpectedly low 179th place on UK Single Chart. 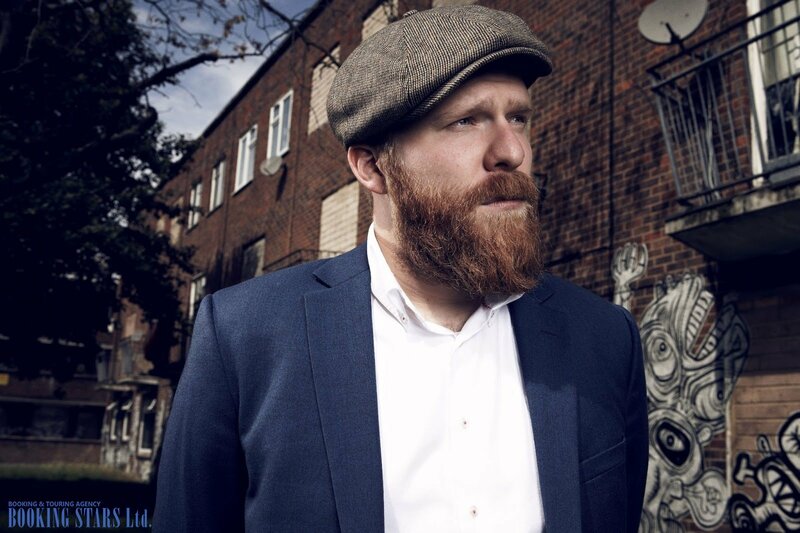 In July 2011, Alex Clare presented his 1st studio LP, The Lateness of the Hour. At first, the album didn’t achieve good sales. However, when “Too Close” appeared in the commercial and became a world hit, the LP reached the 8th place in Germany, the 17th spot in the UK, and the 48th position on Billboard 200. The LP earned a gold certification in the UK and Germany. 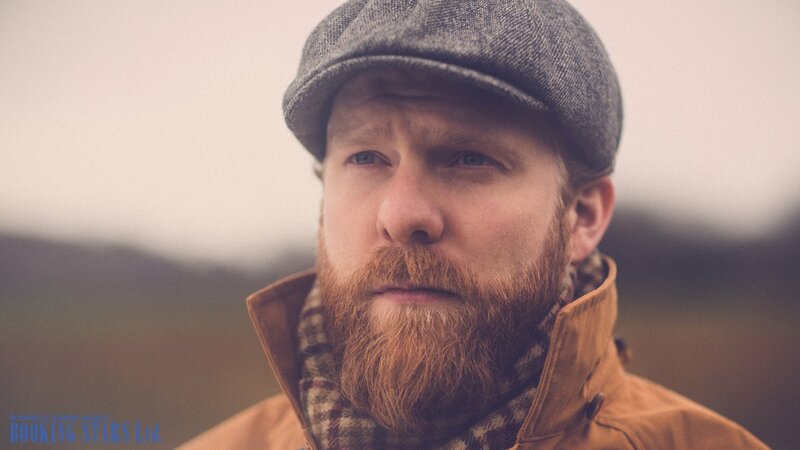 In May 2014, Clare announced the release of his second LP, Three Hearts, and presented the lead single “War Rages On.” The song reached the 53rd spot on the UK Singles Chart. It also appeared in the military drama series Our Girl. The LP came out in August and made it into British, German, and Swiss charts. However, it was much less successful than the debut album. In 2016, the artist’s debut single "Up All Night" appeared in the sci-fi series Class on BBC Three. 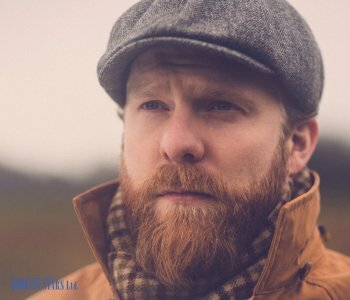 At the end of the year, Clare released his next LP, Tail of Lions. The album came out in the USA in 2017. The commercial success of this album didn’t meet the artist’s expectations. However, Clare continues working on new songs and performs live.